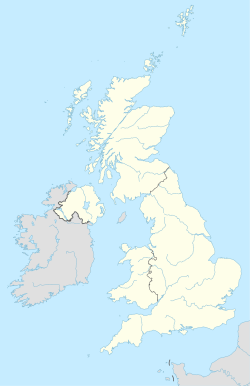 The LE postcode area, also known as the Leicester postcode area, is a group of 21 postcode districts in central England, which are subdivisions of 12 post towns. These postcode districts cover most of Leicestershire and Rutland, including Leicester, Loughborough, Hinckley, Coalville, Melton Mowbray, Market Harborough, Lutterworth, Ashby-de-la-Zouch and Oakham, plus small parts of south Nottinghamshire and north Northamptonshire, and very small parts of Derbyshire and Warwickshire. The LE19 district was formed in 2002 from parts of the LE3 and LE9 districts. LE postcode area map, showing postcode districts in red and post towns in grey text, with links to nearby CV, DE, NG, NN and PE postcode areas. ^ "Royal Mail Update 34". Beacon Dodsworth. Retrieved 22 October 2016.